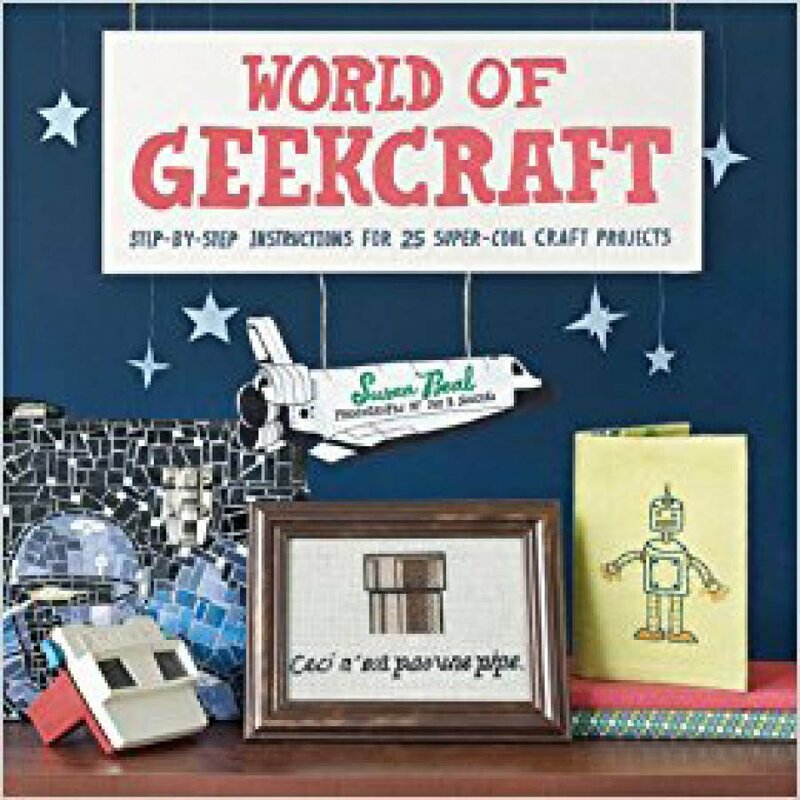 Geek meets craft in this fun collection of 25 kooky projects for geeks of any affiliation, from D&D dice earrings, Star Trek pillows, and Super Mario cross-stitch to Star Wars terrariums, a Morse code quilt, and much more! Organized by difficulty from "Not a Jedi Yet" to "Warp Speed," World of Geekcraft covers a range of popular crafting techniques including beading, quilting, appliqué, embroidery, and needle felting. Best of all, it's easy to get started with step-by-step instructions and handy templates included in the back of the book. With lots of photos and plenty of geekery throughout, this one-of-a-kind book shows that geek and craft go together like...pixels and cross-stitch!